I am really lucky to have such willing subjects! 😉 Thank you for your lovely comment. I really like the way you’ve kept her face so sharp, while still capturing the feeling of motion. She looks so happy! The focus is perfect! It’s fun to have a willing photographic subject, doesn’t it? 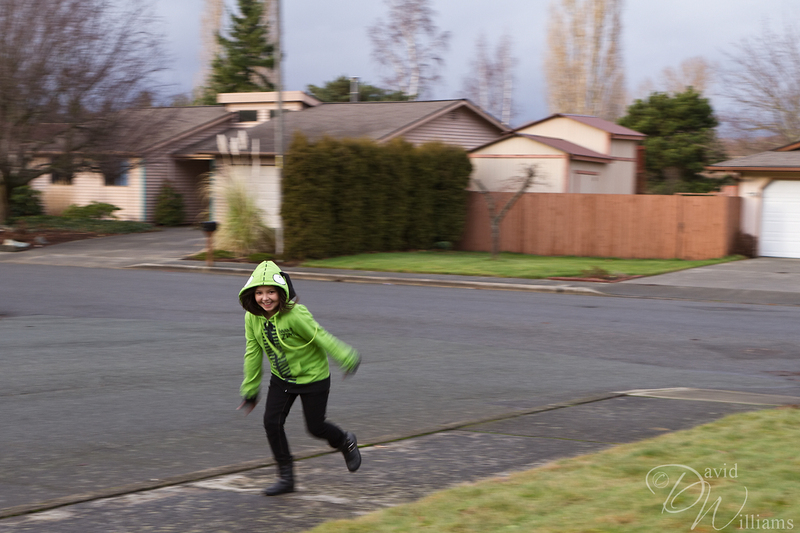 I like the motion feel captured in this shot. This is great, the focus is just where you want it to be. Here’s a link to a motion photo I was lucky enough to capture while in London at Halloween…maybe you’ve already seen it! I really like the motion capture you took, great job! It’s so nice to have a pretty model to work for you. 🙂 Nice capture of motion. I like how you kept her face in focus while everything else is not.